Making it in the Mountains shared a simple way to make a quick and easy wood cake stand. Nellie's Cozy Place shared a wonderful tour of her daughter's home. The Navage Patch did a fabulous makeover job on this ornate mirror. I love the frosted words! 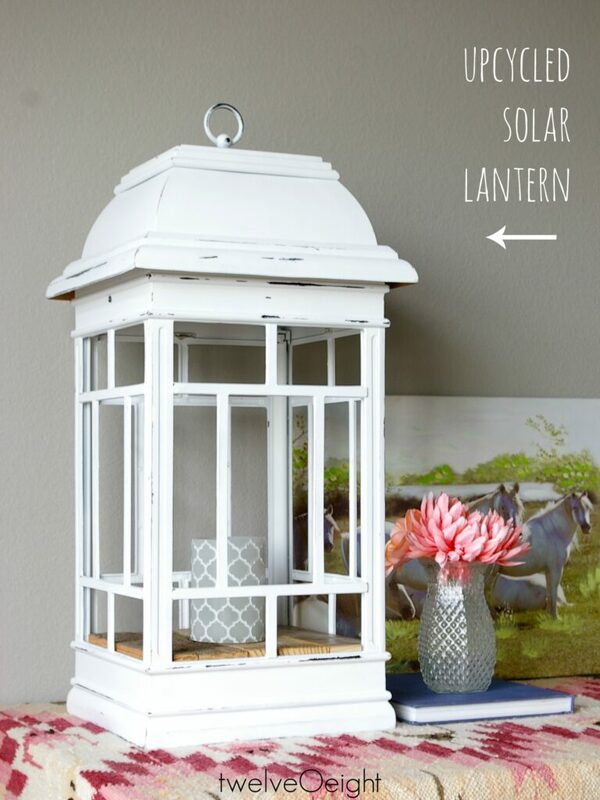 Twelve0eight shared a great way to give new life to a solar lantern. Debbie-Dabble shared her St. Patrick's Day china display. 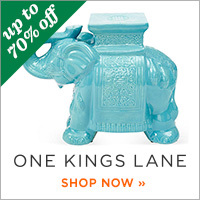 Wow, what a great collection of china! 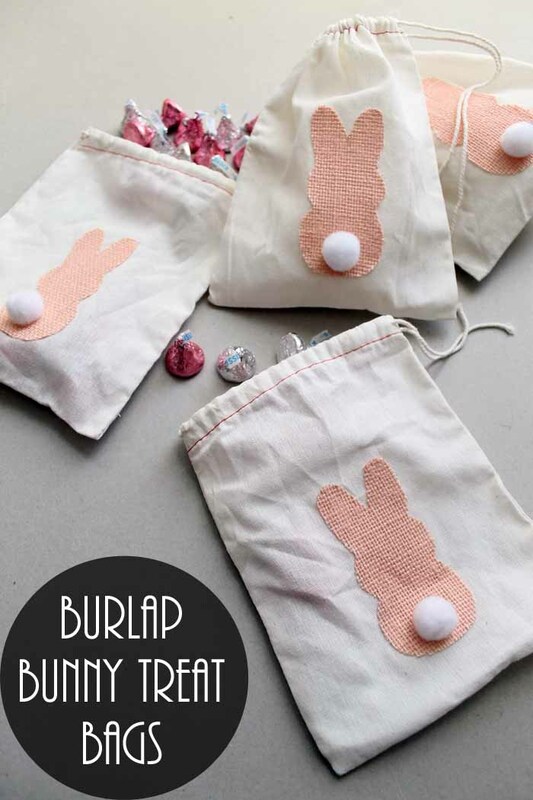 These quick and easy burlap bunny treat bags by The Country Chic Cottage are so adorable! 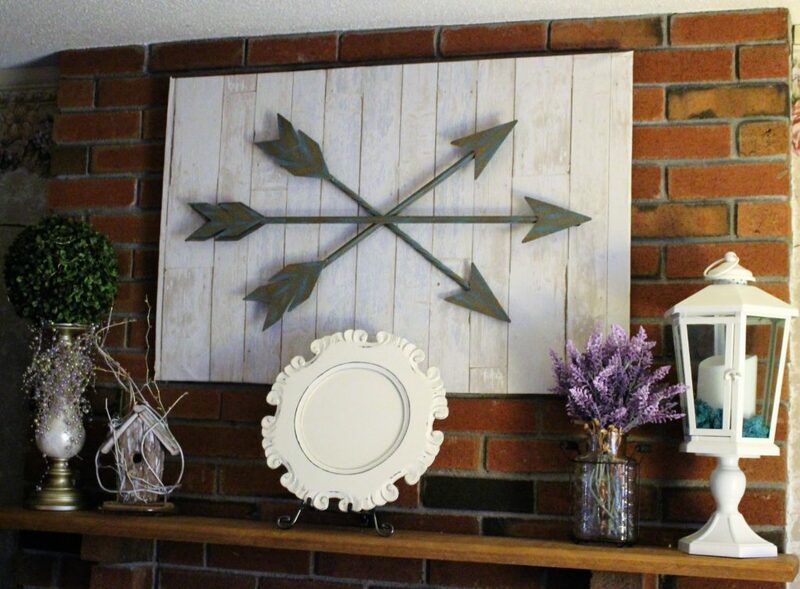 Our Crafty Mom shared some very creative ways to decorate with wallpaper. Jadore Le Decor shared a great post for creating flare and function in a tiny foyer. 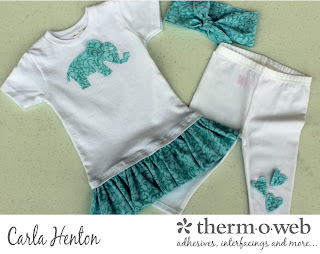 Creatin' in the Sticks shared an awesome way to create a precious baby gift. 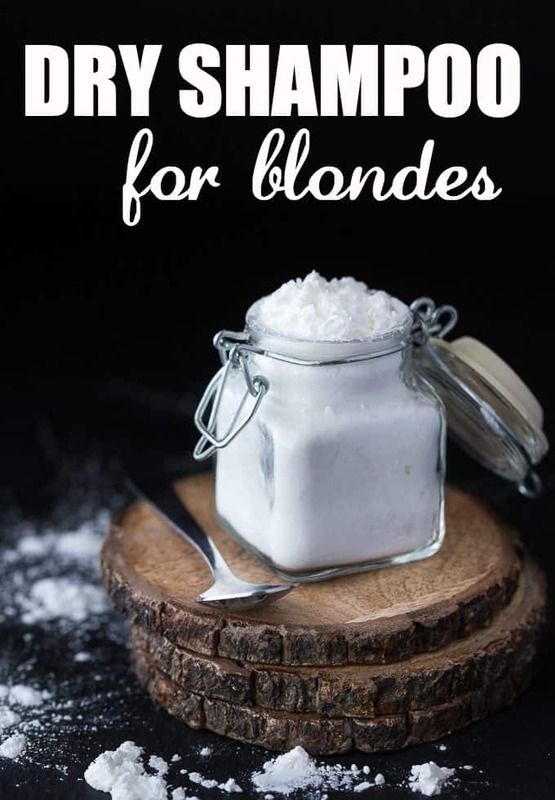 I can't wait to try this dry shampoo recipes by Simply Stacie. She has one for blonde and dark hair. 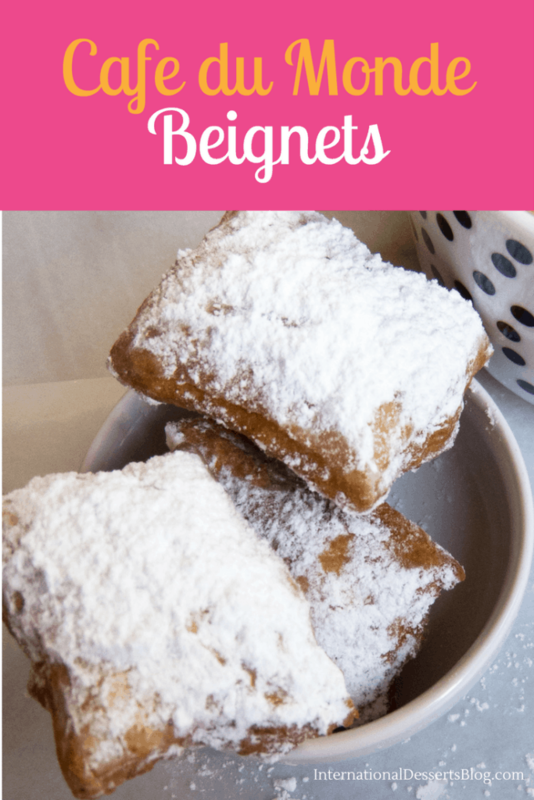 I have been to Cafe du Monde many times and they have the most awesome Beignets. International Desserts Blog shared a recipe to make these melt in your mouth desserts at home! YUM! These Blue Velvet Cake Pops by Sugar, Spice and Family Life not only sound yummy, but are so pretty, too! This Chicken Tikki Masala by Strength & Sunshine looks so delicious. 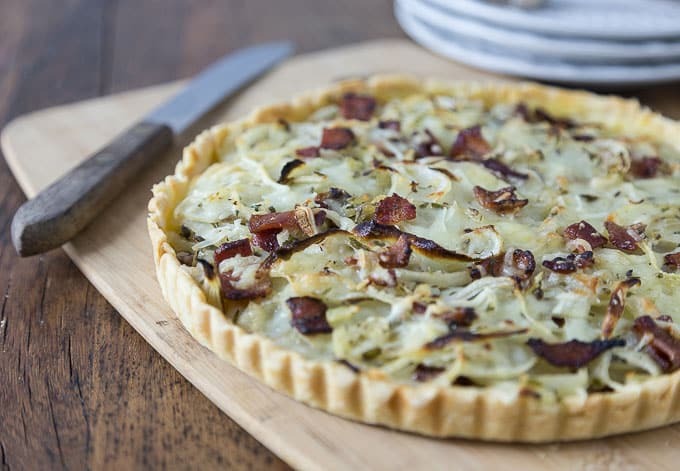 This Potato, Bacon and Gruyere Tart by Analida's Ethnic Spoon sounds amazing. 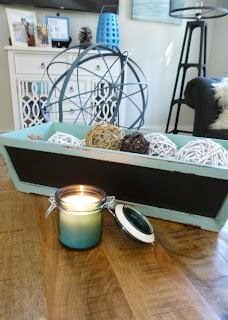 Comfort Spring is the featured blog this week. 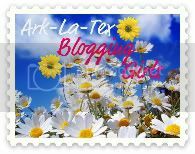 I love this post on how to prevent kitchen sink clogs. I was surprised about when to run hot or cold water. 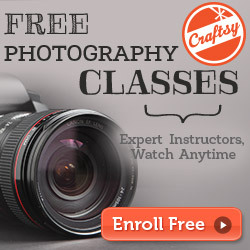 Check out all the great tips and the awesome blog. Thanks so much for the honor of being featured!! 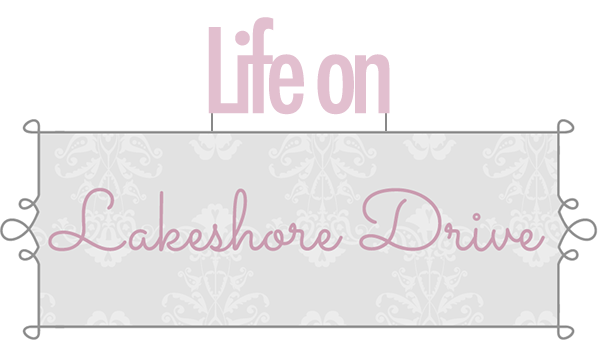 I will be giving you a Shout Out on Google+ , face book and in my next post!! 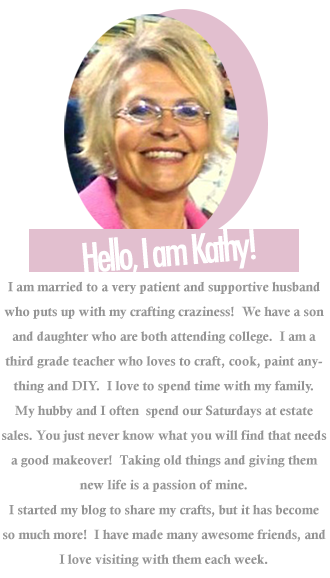 Hi Kathy, thank you so much for the party! Thank you Kathy for Bouquet of Talent party, appreciated. Thanks Kathy for hosting such a lovely party. I've been meaning to make a cake stand. Now I'm inspired! Thanks for the party and have a wonderful rest of the weekend! Lots of inspiration here! Thanks for hosting Kathy.